It’s never too late to plan an all inclusive vacation! 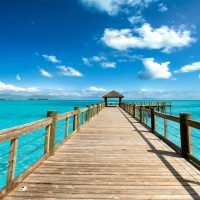 Whether you’re looking to get away this spring or want to wait until next fall (or beyond), there are plenty of all inclusive resort deals to be found. 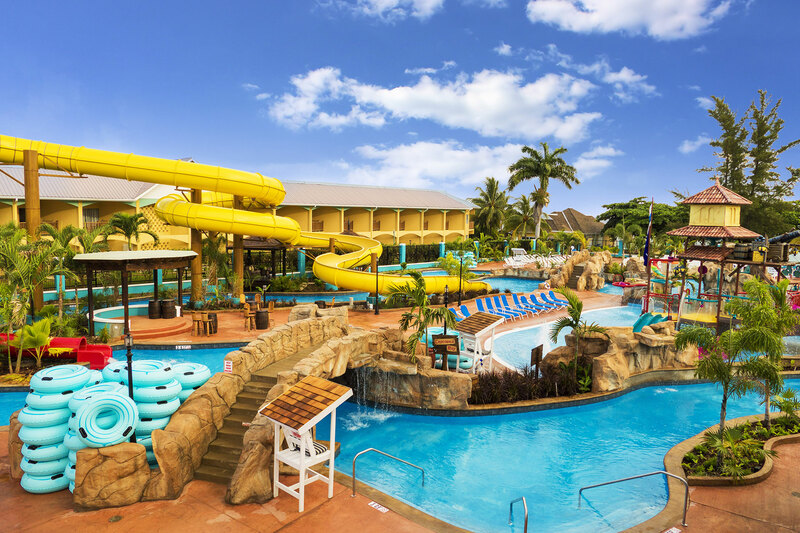 Choose one of these last minute all inclusive resort deals for your next escape with the kids. Ready to finally plan that trip to Aruba? 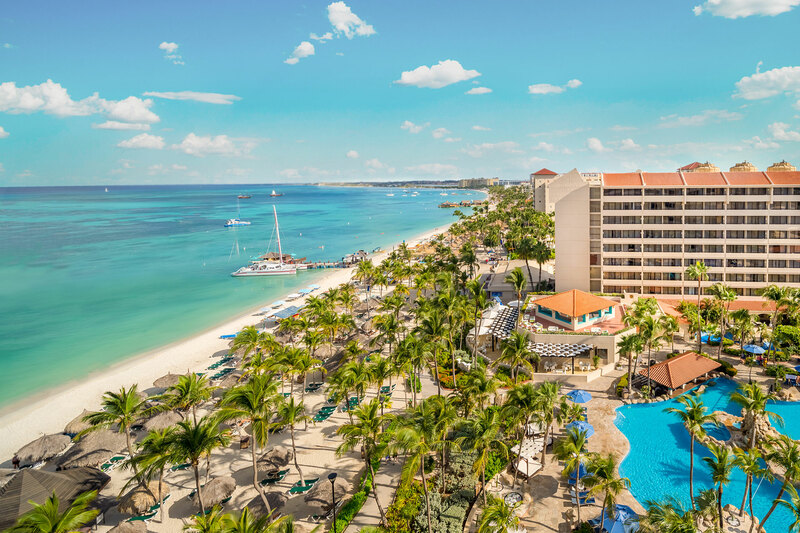 Get away and save with 27 percent off all inclusive rates at the Barcelo Aruba. Offer valid for booking until Sept. 30, 2019, and for travel between Oct. 1, 2019 and Dec. 22, 2020. Click here for more details. 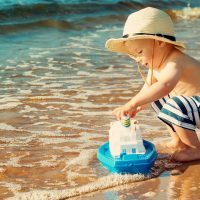 Panama Jack Resorts Cancun is offering its Jack’s Vacay Sale! 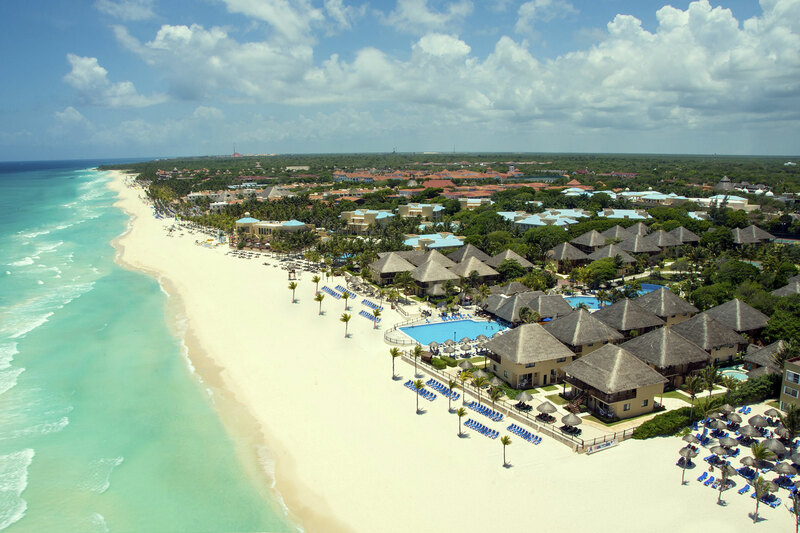 Save up to 55 percent off all inclusive rates. Plus, kids stay free! Offer must be booked by May 7, 2019 and is valid for travel through Dec. 20, 2019. Blackout dates apply. 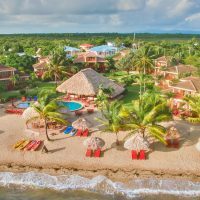 Go to Panama Jack Resorts – Specials for more information. 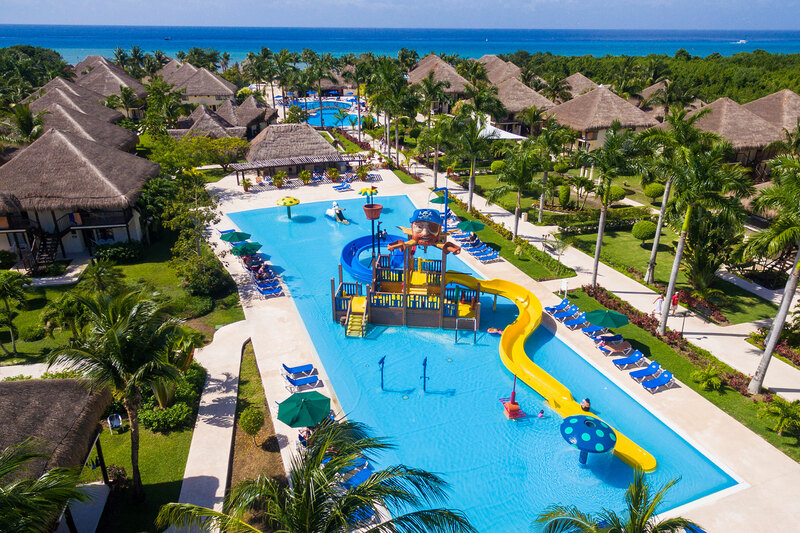 The Allegro Cozumel is offering up to 30 percent off all inclusive rates for families who travel between Oct. 1, 2019 and Dec. 22, 2020; offer must be booked by Sept. 30, 2019. On top of that, you’ll receive a $500 resort discount! For more information, visit Allegro Cozumel’s official website. Enjoy up to 49 percent off rates at the gorgeous Allegro Playacar. Offer valid for bookings made by Sept. 30, 2019, and for travel between Oct. 1, 2019 and Dec. 22, 2020. Click here for more information. 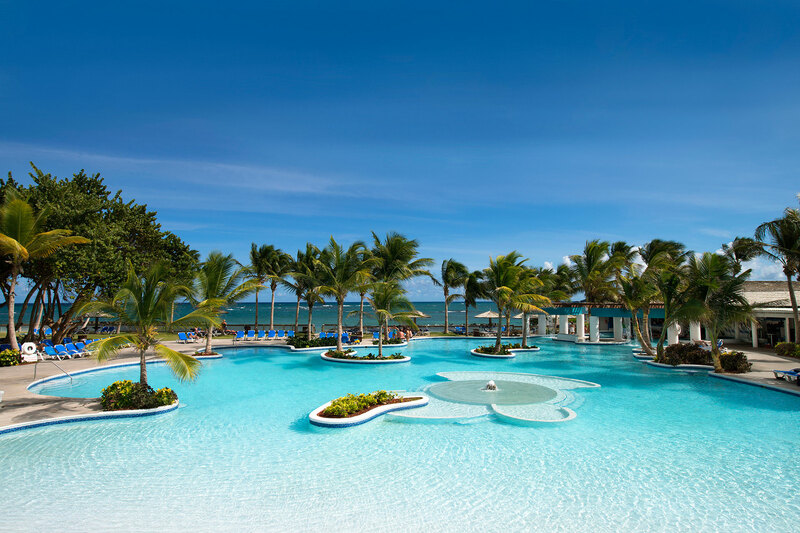 Thanks to the Sparkling Spring Savings offer, not only will you get 55 percent off all-inclusive rates at Jamaica’s Jewel Runaway Bay Resort, but up to two children age 14 and under will also stay free! Offer valid for travel on the following dates: May 1 to 25, 2019; June 2 to 24, 2019; and Sept. 1 to Nov. 23, 2019. Offer must be booked by May 7, 2019. Click here for more information. Enjoy rates as low as $126 per person, per night at the Coconut Bay Beach Resort & Spa in St. Lucia. Offer valid on select dates this fall. Click here for more information. 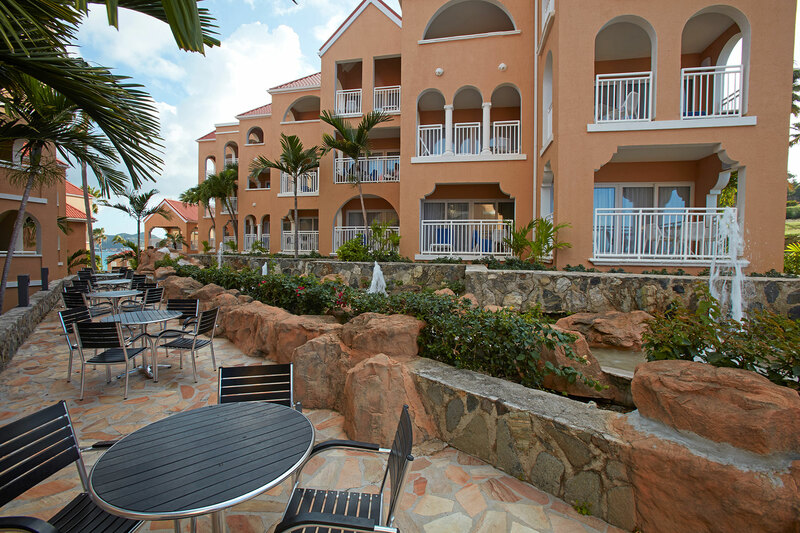 The Divi Little Bay Beach Resort in St. Maarten is open for business! Come back to the Caribbean and save with the resort’s 30-percent discount on all-inclusive rates, which start at $199 per person, per night. Offer valid for booking through April 30, 2019, and for travel through Dec. 20, 2019. Click here for more information. 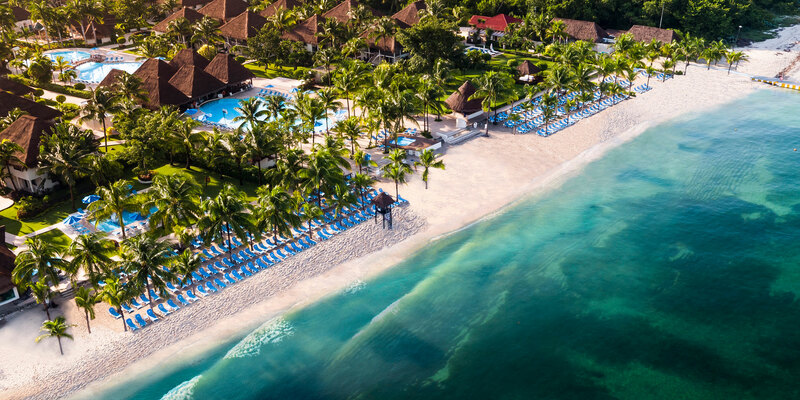 Escape to the Barcelo Maya Grand Resort in Riviera Maya, Mexico, where you’ll enjoy up to 30 percent off all-inclusive rates, plus a $1,000 resort discount! 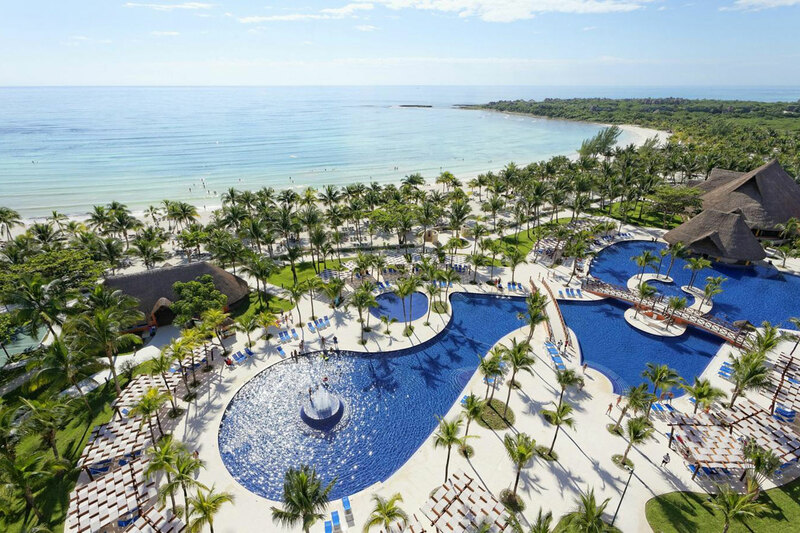 There are five properties within this resort, including the Barcelo Maya Beach Resort. Offer valid for travel between Oct. 1, 2019 and April 30, 2020; bookings must be made by Sept. 30, 2019. Visit the resort’s official website for further details. 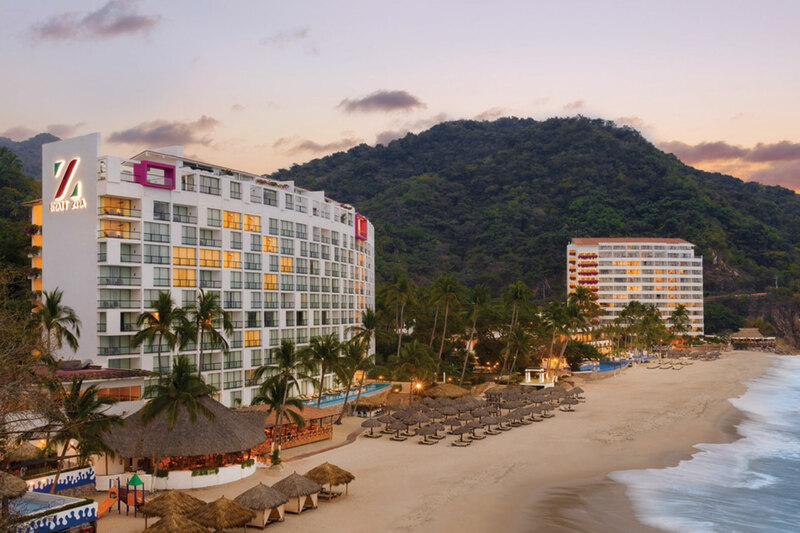 The luxurious Hyatt Ziva Puerto Vallarta is offering 65 percent off all-inclusive rates via its Spring Flash Sale. 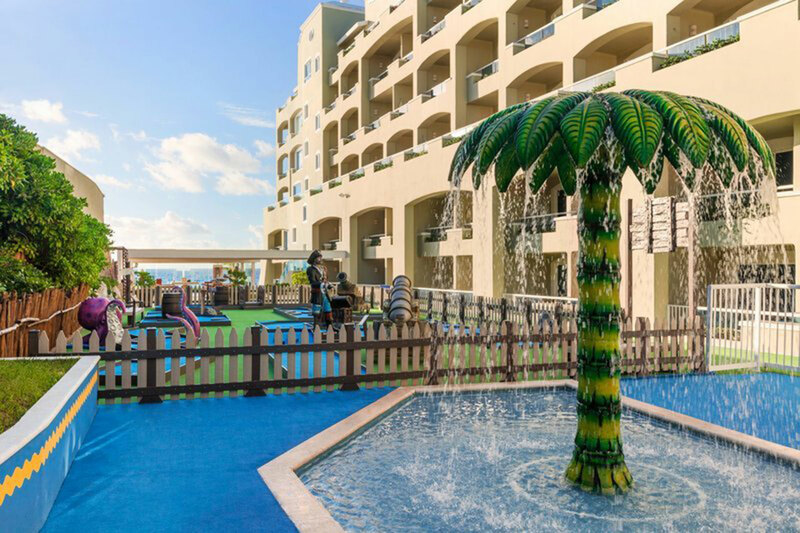 Plus, kids ages 3 to 12 stay free! Offer must be booked by May 7, 2019 and is valid for travel through Dec. 20, 2020. Visit Playa Resorts for more information. 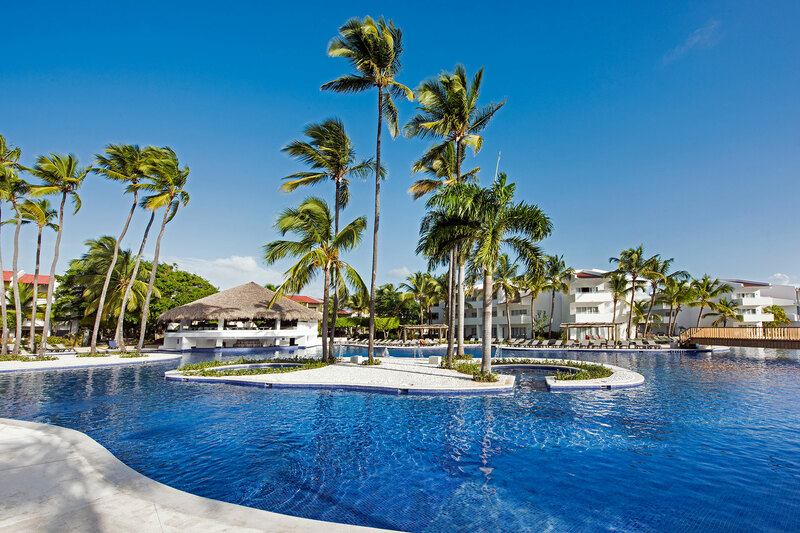 Enjoy more than 50 percent off at the all-inclusive Occidental Punta Cana, plus a welcome cocktail and complimentary mini-bar in your room! This offer is valid for travel between Oct. 1, 2019 and Aug. 31, 2020; bookings must be made by Sept. 30, 2019. Click here to book.